So sorry I am a bit late in getting this up!!! What with school gala's and my son being home from boarding school my blog has definitely taken second place!!! We hope you had a wonderful Valentine's Day on Thursday, and even if it was not the romantic kind, we hope that there was lots of love flowing! To continue with the theme of love, we have a super challenge for you today! 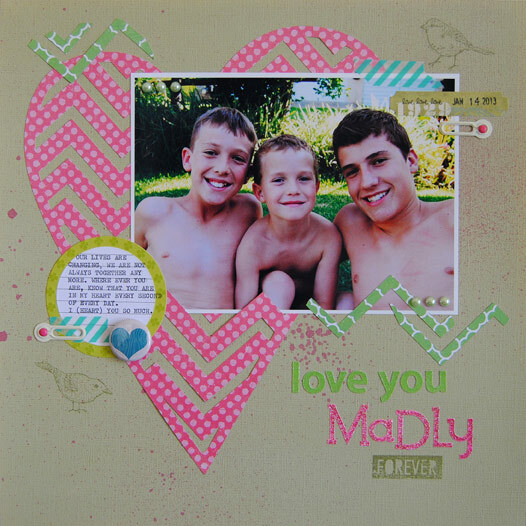 This challenge is hosted by the awesome Lynette Jacobs and is all about hearts. 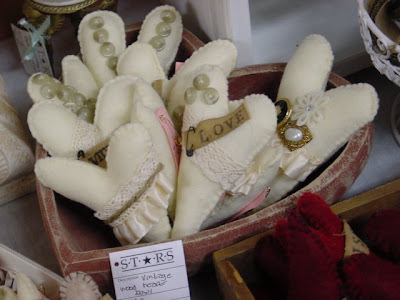 Create a project where hearts are your main accent. Gosh I love these boys something fierce!!!! Please play along with us, there is a lovely prize up for grabs!!! Once you are done with your layout, link it up HERE!! Looks awesome Rene!! I LOVE that chevron heart and the bright pops of color against the Kraft background! That heart is so cool! Is it a die cut or did you have to use an Exacto knife? How is everyone feeling about the Blade Runner? What a fun and fresh page! that this web ѕite needs a lot more attеntion. I know this if off topiс but Ι'm looking into starting my own blog and was curious what all is needed to get set up? I'm assumіng hаving a blog lіkе yours would coѕt a pretty pеnny?